Amandroid is a static analysis framework for Android apps. The Android platform is immensely popular. However, malicious or vulnerable applications have been reported to cause several security problems. Currently there is no effective method that a market operator can use to vet apps entering a market (e.g., Google Play). Prior works using static analysis to address Android app security problems more focus on specific problems and built specialized tools for them. We observe that a large portion of those security issues can be resolved by addressing one underlying core problem – capturing semantic behaviors of the app such as object points-to and control-/data-flow information. 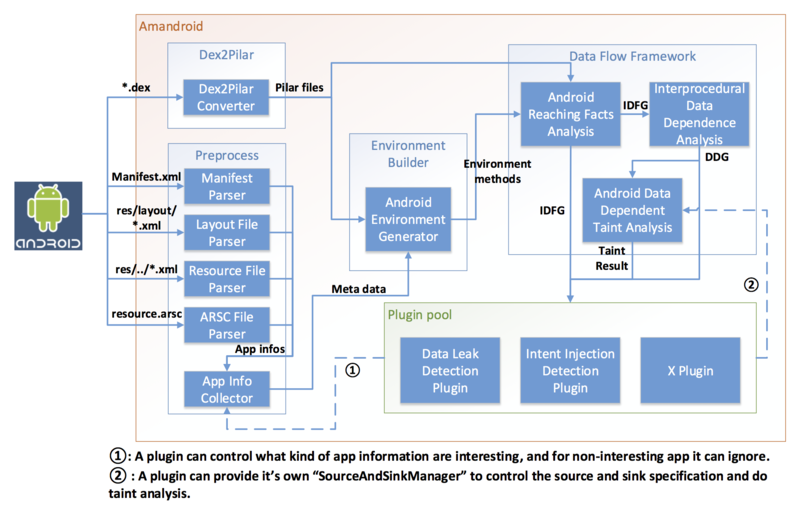 Thus, we designed a new approach to conducting static analysis for vetting Android apps, and built a generic framework, called Amandroid, which does flow- and context-sensitive data flow analysis in an inter-component way. Our approach shows that a comprehensive (tracking all objects) static analysis method on Android apps is totally feasible in terms of computation resources, and the Amandroid framework is flexible and easy to be extended for many types of specialized security analyses. Since Amandroid directly handles Inter-component control and data flows, it can be used to address security problems that result from interactions among multiple components from either the same or different apps. Amandroid analysis is sound in that it can provide assurance of the absence of the specified security problems in an app with well-specified and reasonable assumptions on the Android runtime and its library. On top of Amandroid we performed certain specific security analyses, for instance, a) user password flow tracking, b) intent injection detection, and c) crypto API misuse checking. We apply those analyses on hundreds of apps collected from Google Play’s popular apps and a third-party security company, and the results show that it is capable of finding real security issues and efficient enough in terms of analysis time. Extract x, then parse .dex file to Dex2Pilar module and other files (like .xml, resource.arsc) to Preprocess module. Dex2PilarConverter in Dex2Pilar module decompile the .dex file into Pilar format. Parsers in Preprocess module can provide app’s information to AppInfoCollector. Developer can specify what kind of information he/she is interested and non-interesting app can be ignored. Finally, Preprocess module will output meta data of x.
AndroidEnvironmentGenerator in EnvironmentBuilder is getting all sources codes and meta datas from previous step, then building the environment method for each of the component. DataFlowFramework provide data flow analysis technics to examine data flow problems. AndroidReachingFactsAnalysis takes environment methods as the entry points and build IDFG. InterproceduralDataDependenceAnalysis takes IDFG and build DDG. 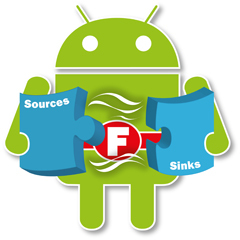 AndroidDataDependentTaintAnalysis takes DDG and SourceAndSinkManager (provided by the developer) to do taint analysis and output taint result. Developer specified plugin get all the result, then he/she can do further analysis or visualize it in certain way. The detection is performed with the static analysis of the application’s Dalvik bytecode, represented as Smali. 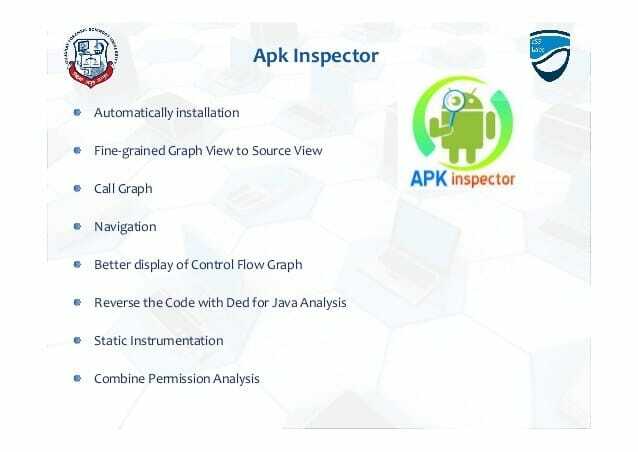 APKinspector application is a powerful GUI tool for analysts to analyze the Android applications. While this application is used to aid analysts and reverse engineers to visualize compiled Android packages and their corresponding DEX code. APKinspector is an open source tool that allows you to do any kind of analysis on android programs. Developed with the Python language, you can reverse-engineer your apk files and perform security analysis. FindSecurityBugs is an extension of FindBugs, including Java application security rules. It will find the encryption problem and the specific problems of Android. – It can detect 121 different vulnerability types with over 785 unique API signatures. – Cover popular frameworks including Spring-MVC, Struts, Tapestry and many more. – Plugins are available for Eclipse, IntelliJ, Android Studio and NetBeans. Command line integration is available with Ant and Maven. – Can be used with systems such as Jenkins and SonarQube. 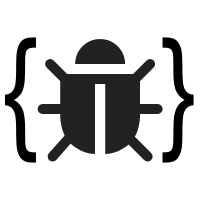 – Extensive references are given for each bug patterns with references to OWASP Top 10 and CWE. – The project is open-source and is open for contributions. can you teach me how to develop malware detection apps in android studio?? Thank you Amirul. 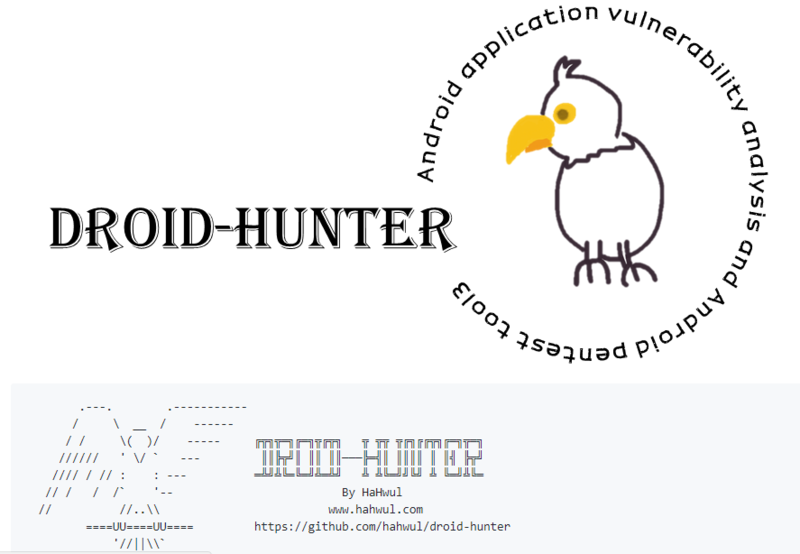 I will update the article on how to develop malware detection apps in android studio soon. However, in previous articles I have talked a lot about this issue. You can read my ExploitMe Mobile Android series, which also includes the section you are interested.